For residents of Gold Coast North, finding rental items is now easy and convenient with the help of rent4keeps. 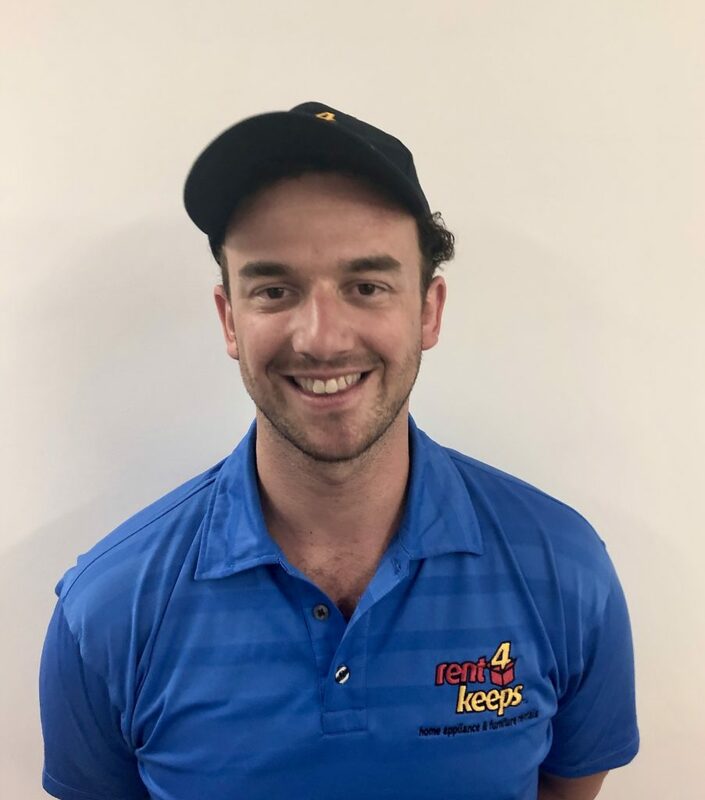 Dave, your Gold Coast North territory representative will guide you in finding products across all household items such as appliance rentals, computer rentals, furniture rentals, TV rentals, fridges, and more. Want to rent a laptop or garden items? rent4keeps provides services in the Gold Coast North territory and the surrounding local areas including Nerang, Southport, Helensvale, Molendinar, Bundall and Runaway Bay. To ensure 100% customer satisfaction, searching for rent to own items is easier than ever before with flexible and customised rental agreements on brand new products, all under manufacturers warranty. Furthermore, the quick and friendly service will provide you with excellent renting experience in your local area. rent4keeps doesn’t require any upfront payment and you will be able to rent new, rent now, and rent for keeps! rent4keeps rents to almost all Australians. No matter if you have poor credit history, low income, or are on government benefits. As long as you have a source of income, we will likely rent to you!